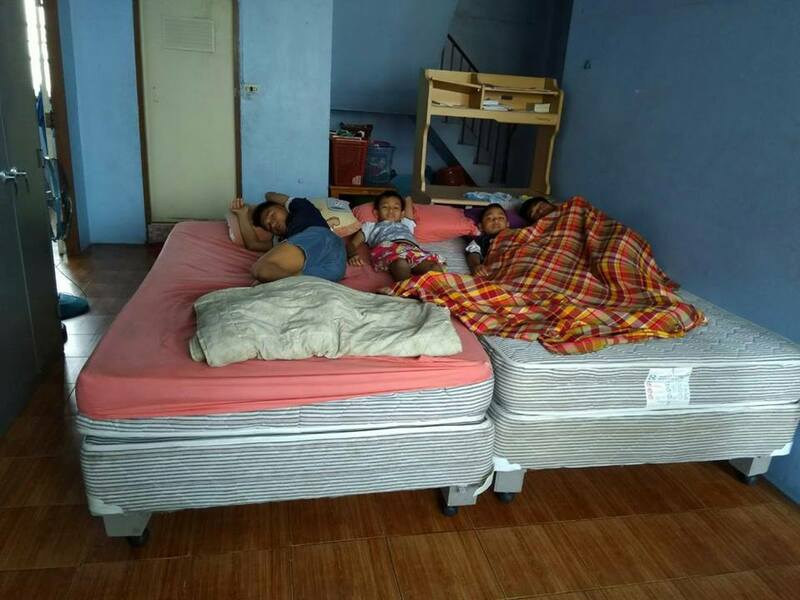 Our Bed Program continues with more needy communities receiving the blessing of having quality SEALY brand mattresses to sleep on. 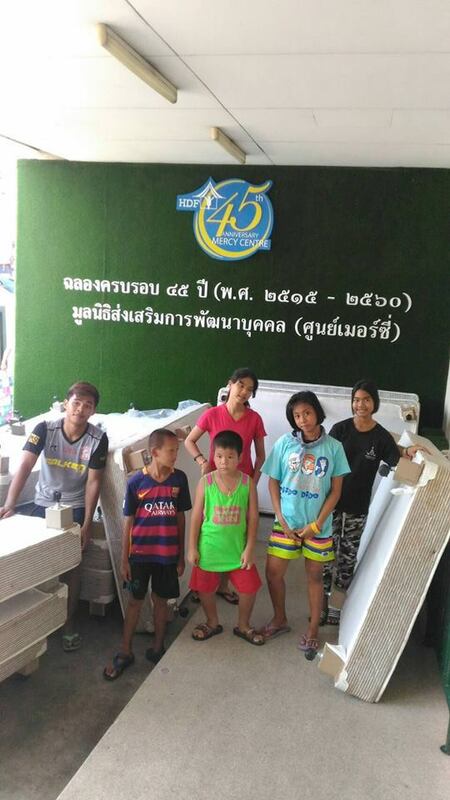 The Mercy Center received 25 beds to be used for their growing number of street kids who have otherwise not known anything more than thin floor mattresses or the city’s hard pavements. 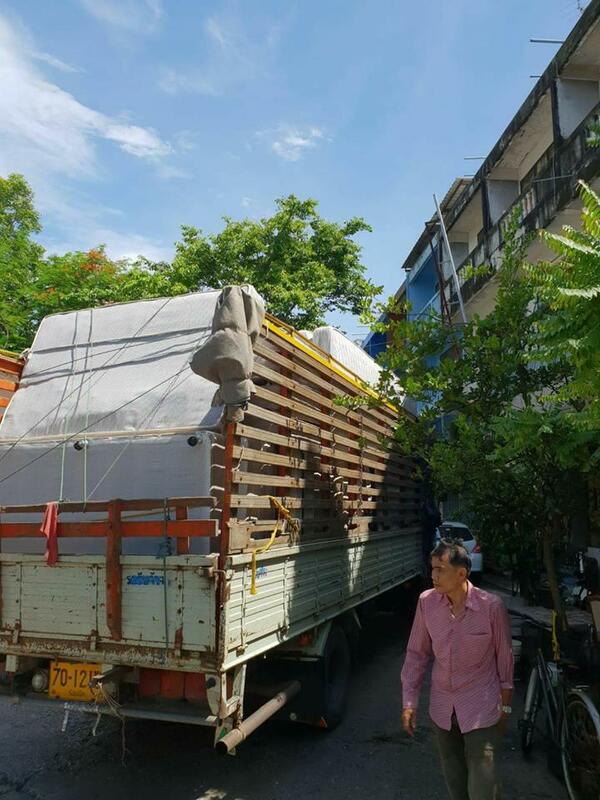 We have also reached out to the asylum-seeker/ refugee communties and have delivered 36 beds with more to come. We have also assisted with a few requests from those in the city who are struggling and need the basics like a bed. Be a part and make a difference! Everyone has a talent – and many people are happy to share this with those less fortunate. Copyright © Central Thailand Mission. All Rights Reserved.